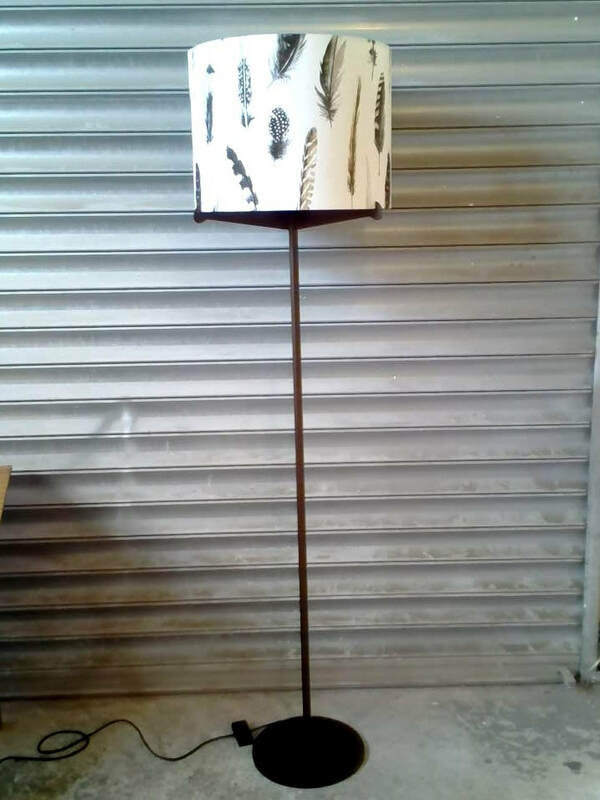 Floor lamps can be used to bring atmosphere or light to your interiors. 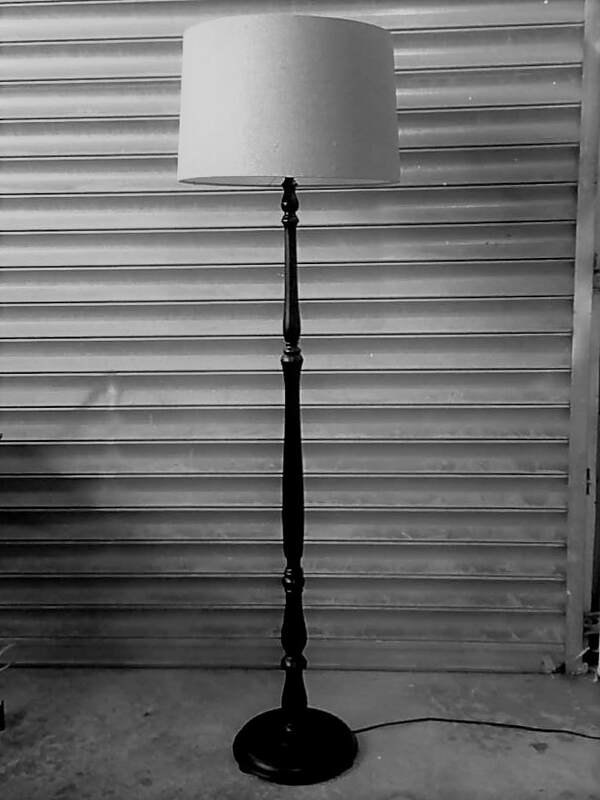 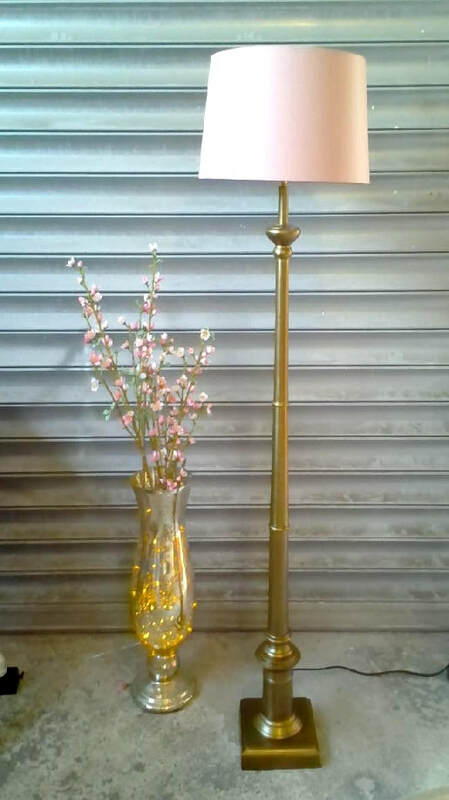 ​We have a selection of modern, traditional, industrial or vintage floor lamps to choose from. 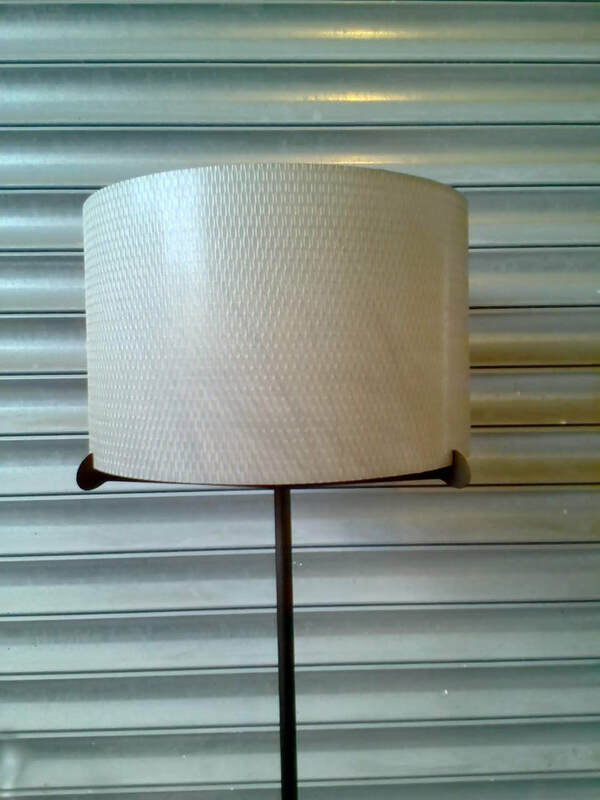 These can be finished off with a lampshade that can really make a statement. 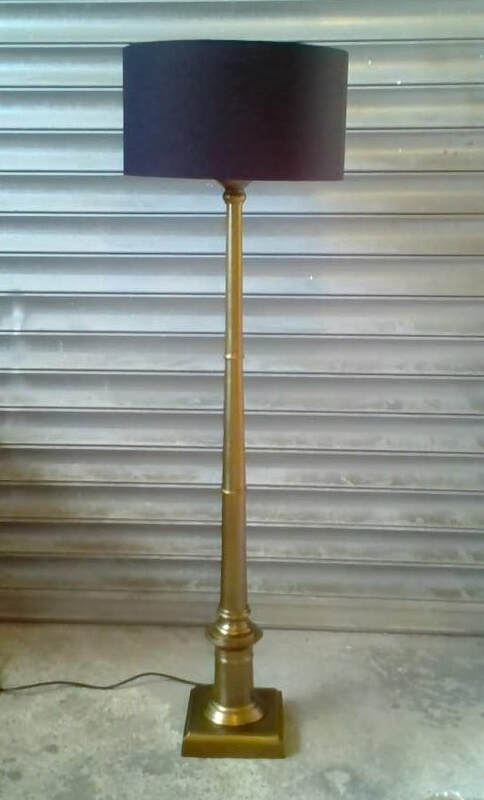 ​Below is just a selection of bases that we have available.